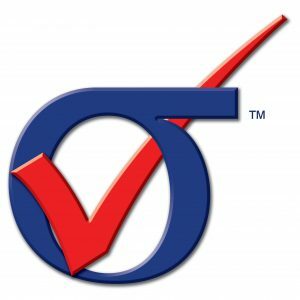 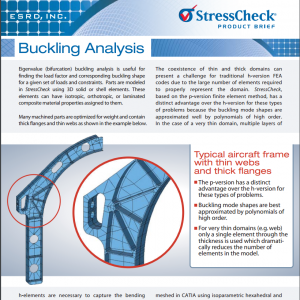 Durability and Damage Tolerance (DaDT) Analysis Best Practices Webinar Slides | ESRD | Engineering Software Research and Development, Inc.
Advancements and best practices in airframe DaDT analysis, providing for higher resolution data and more reliable computational analyses, will be expertly demonstrated via applicable examples. 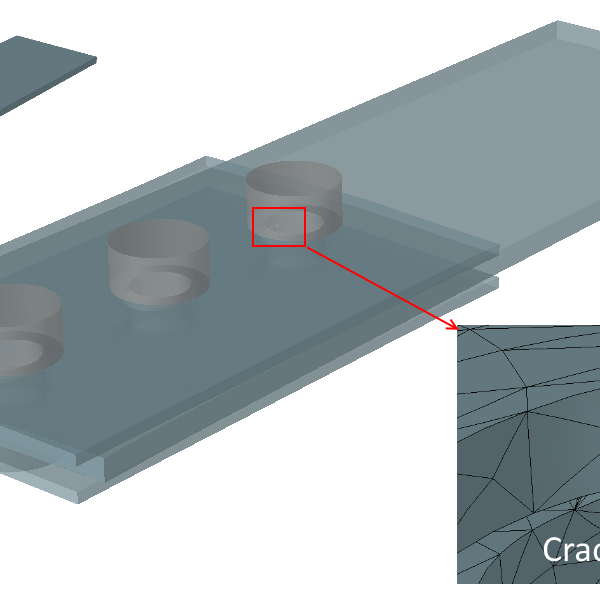 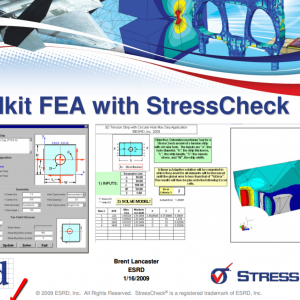 Categories: CAD Translator Modules, Fracture Mechanics Module, Linear Elasticity Solver, MeshSim Advanced Module, StressCheck Core, StressCheck Professional. 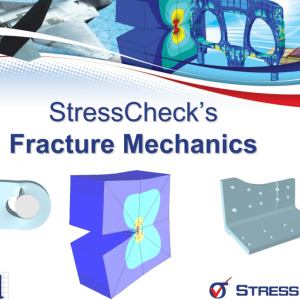 Tags: Damage Tolerance, Fastened Joints, Fracture Extraction, Fracture Mechanics, Global-Local, Multi-Body Contact, Numerical Simulation, Simulation Apps.